Since 2001, we have been providing surety bonds to our clients nationwide including California, New York, Texas, and Florida. We work with the premier surety bonding companies which have the most competitive rates and seamless claims processes. Our experienced insurance agents can help you match your needs with the bond provider that can offer the most comprehensive bonds for the complete protection of you, your family, and your business. 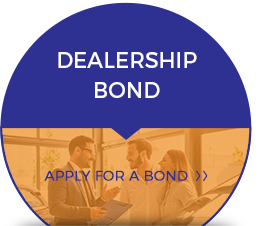 We offer a wide variety of different bonds including motor vehicle dealer bonds, auto dealer bonds, and many other license and permit bonds. At Surety EZ, our aim is to help our customers locate the bond that best meets their surety needs. 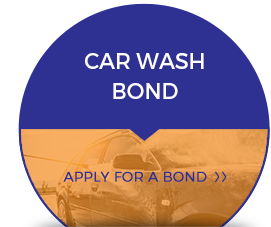 We can help you get the bonds you need to get your business started. 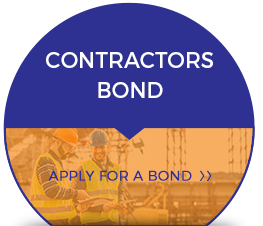 We provide complete surety bonds for every industry including the used car dealer bond, performance bond, contractor license bond, construction surety bond, and many more specialized surety bonds for your business needs. 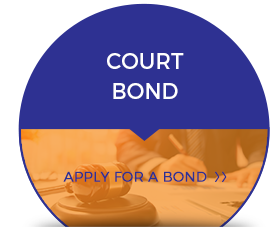 During the process of receiving your business license, you will need to present your surety bond and you can trust us to help you receive your bonds in a timely manner and at a competitive price.